The next evolution in IT is happening now, and Cisco’s Unified Computing System (UCS) is ready to power your data center in the Internet of Everything. 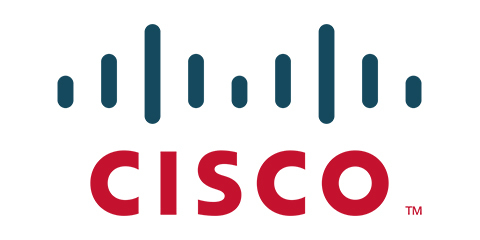 Cisco UCS is a groundbreaking approach to computing, designed for IT innovation and business acceleration. For more than 30,000 UCS customers, the future is already here, and the benefits are happening now.